Why the simplicity and potential cost savings of a hyper-converged infrastructure from the likes of DataCore, Scale Computing and StarWind may be the way to go for some SMBs. Learn how composable IT works, and find out when this highly flexible, programmable infrastructure model makes sense for your servers, network, and storage and when it doesn't. 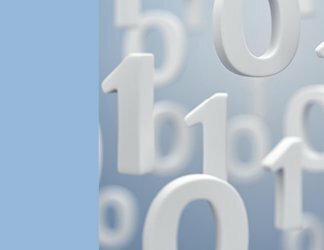 Using secondary storage can improve the performance of mission-critical applications, but deciding what data is secondary in importance isn't as easy as it seems. Get answers from your peers on your most technical Converged infrastructure challenges. How would you deploy composable IT infrastructure? What would you need more: compute capacity, network cards or storage? What benefits has hyper-convergence brought to your organization? 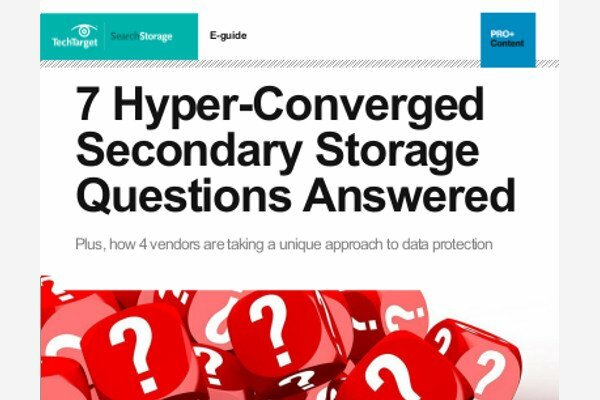 Find out why and for what use cases and application workloads 100% solid-state flash may not be the best storage choice for hyper-converged infrastructure. Some companies are opting out of SAN upgrades or costly converged systems in favor of composable architecture to build server and storage on the fly. But will the concept take off? Find out if composable infrastructure is the next step in the evolution of HCI, if it is a completely different type of IT infrastructure or if the truth is somewhere in between. Hyper-convergence can help make taking a cloud or multi-cloud approach to your architecture easier to implement, manage and scale. Read on to find out how and why. Network convergence is the efficient coexistence of telephone, video and data communication within a single network.